It is the archetypal sports car for everyday driving, and a style icon that is unmistakable as both the face and heart of the Porsche brand: the 911. In Zuffenhausen today, the one-millionth model rolled off the production line. In Zuffenhausen today, the one-millionth model rolled off the production line – a Carrera S in the special colour “Irish Green”, with numerous exclusive features following the original 911 from 1963. 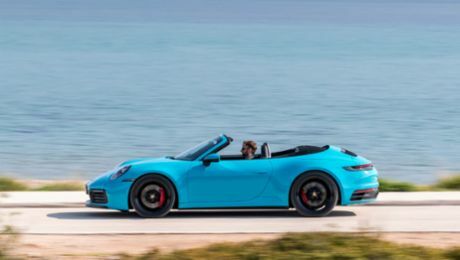 The two-door car remains the most strategically important model in the product range and makes a huge contribution to maintaining Porsche’s position as one of the most profitable car manufacturers in the world.